The InSolution ATM Kinase Inhibitor controls the biological activity of ATM Kinase. 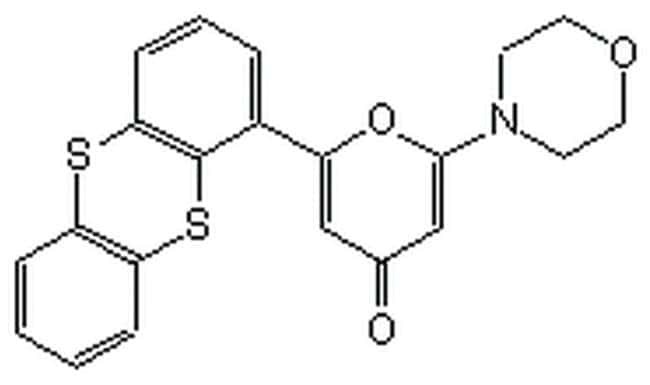 This small molecule/inhibitor is primarily used for Phosphorylation & Dephosphorylation applications. Formulation A 10 mM (2mg/506μl) solution of ATM Kinase Inhibitor in DMSO.